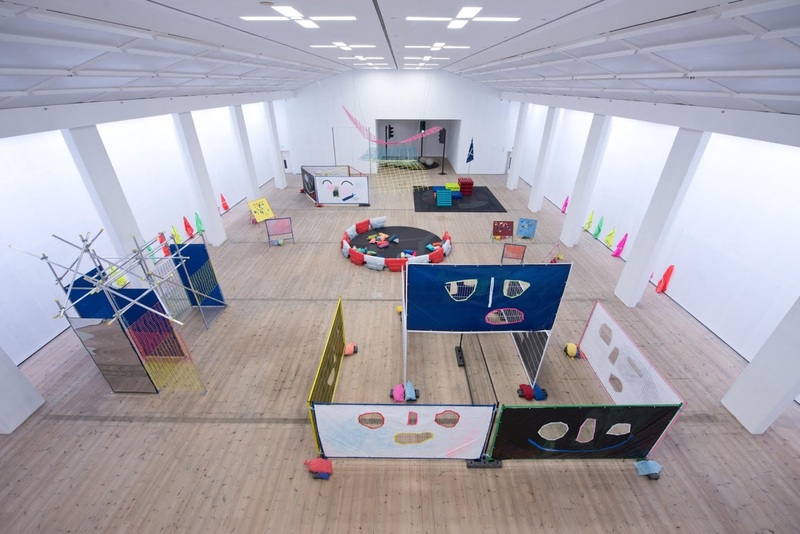 For the next few months, BALTIC, the Centre for Contemporary Arts, in NewcastleGateshead, is inviting visitors to explore the potential of the city within the contemporary art gallery. 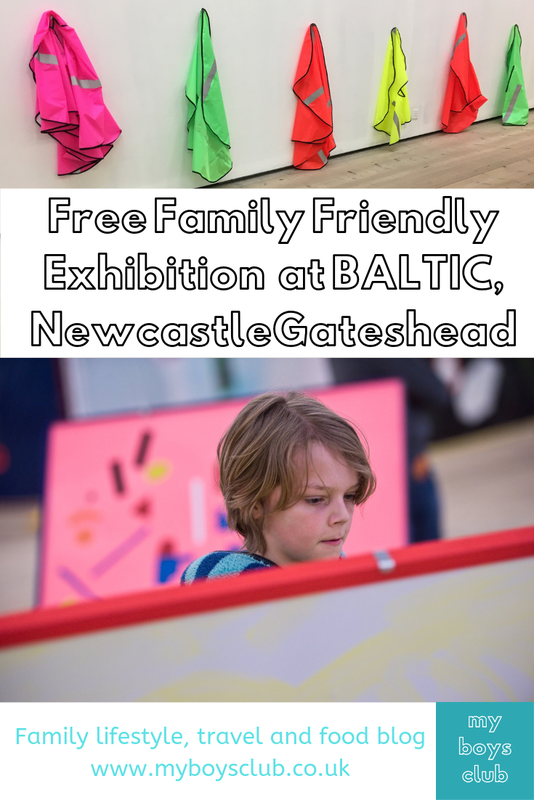 The Gateshead gallery has opened a new interactive family-friendly exhibition in time for Easter . 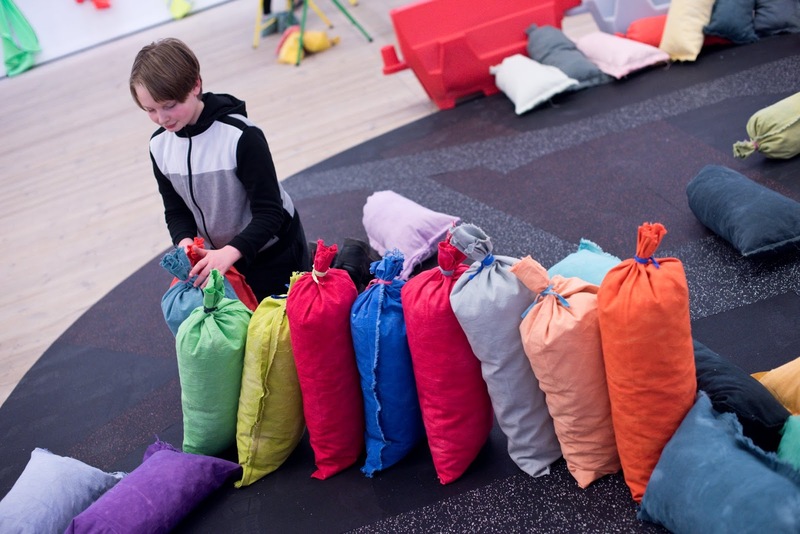 THE CITY IS WHERE WE’RE GOING NEXT is a new free, family-friendly interactive art installation that is now open for everyone daily until 2 June 2019 at BALTIC on Gateshead Quays. We were invited along for breakfast and a sneak preview before the exhibition opened to the public last weekend. 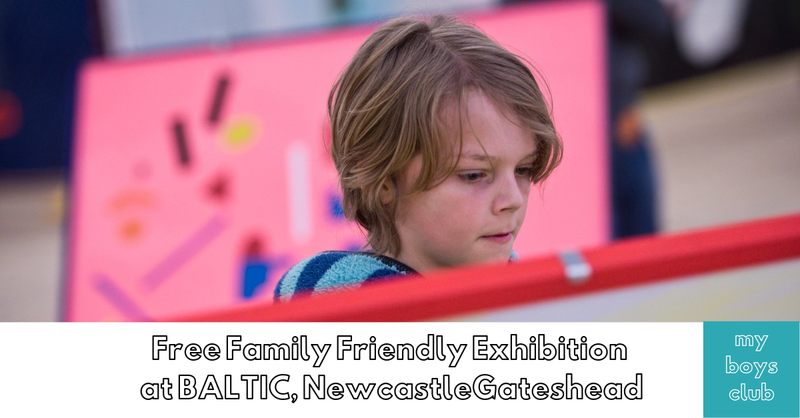 When you arrive at BALTIC take the lift to Level 4 and enter the new free family exhibition ‘The City is where we’re going next’ which is open daily now from 10am – 6pm until June 2. As you enter the gallery, you may think, as I did, that the space looks a little sparse in comparison to last years exhibition ‘Infinity Pitch’ which had lots of inflatables; and ‘The Playground Project’ from 2016, where children and adults could play, hide, run, swing and climb. But it’s not sparse at all. What me and the boys discovered is that it’s a room full of creativity and imagination with scaffolding, fencing, traffic lights, roadworks, bricks and sand. We spent two-and-a-half hours there - the boys didn’t want to leave. Not only did they have lots of fun but they also made friends too, of all ages. It truly is a playground! 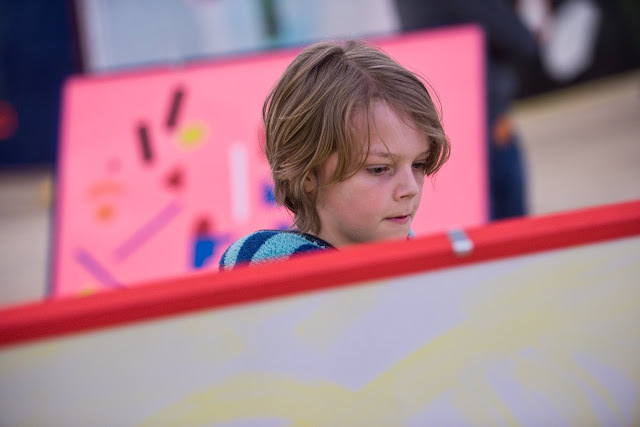 The City Is Where We're Going Next offers a chance for families to explore the potential of the city as both a place for play and as a source of artistic inspiration. Where visitors young and old are invited to climb, build, explore and play. 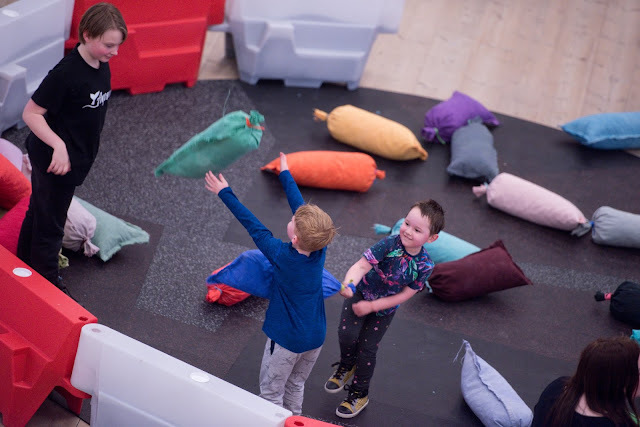 There is a fencing maze to weave through, ‘fairground’ mirrors to view ourselves in, pallets stacked ready to climb, and foam bricks to build a tower with, beanbags to jump on, swing or relax on. There also the opportunity to dress-up in hi-vis too. 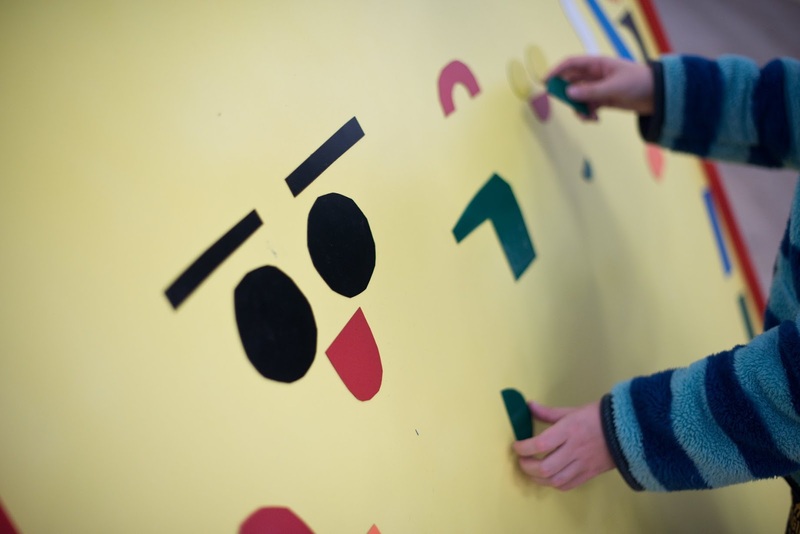 A child-friendly city, in the context of buildings, is one that encourages active and passive engagement with the built environment, local culture, community and heritage. 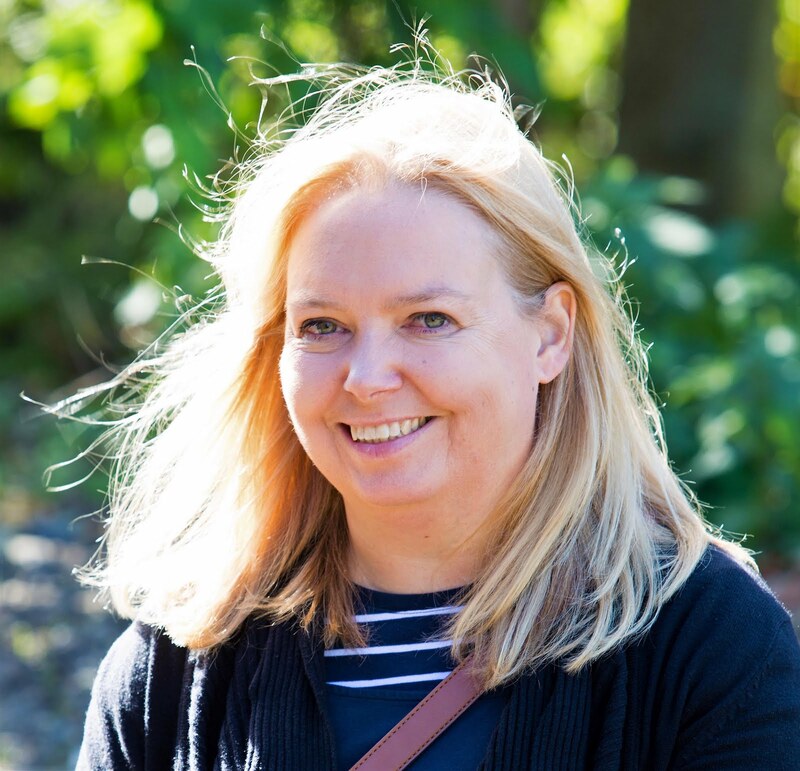 NewcastleGateshead isn’t perfect by any means but with a number of green open spaces, parks and riverside walkways my home city has a lot going for it and lots of family-friendly places to visit with kids. Add to that the Quayside Seaside that appears every summer, transforming a concrete area into a beach; the Screen on the Green in Old Eldon Square, Blackett Street closed and transformed into a playground; Quayside market and numerous festivals, it tries very hard at being child-friendly. The exhibition is on Level 4 of BALTIC, which is located on Gateshead Quays. Please note: BALTIC will close at 3.30pm on Monday 29 April for staff training. What is THE CITY IS WHERE WE’RE GOING NEXT? The exhibition is a room full of creativity and imagination with scaffolding, fencing, traffic lights, roadworks, bricks and sand. You will discover an alternative landscape where the structures of urban development become the stuff of play. 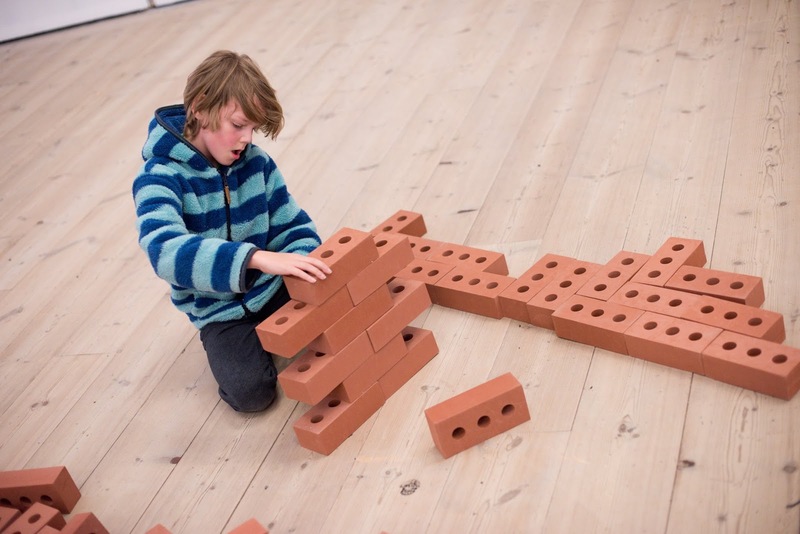 Explore a maze, build a tower, climb a sculpture and reclaim the city as a space for fun. Simon and Tom Bloor’s work uses a range of media including publications, drawing, sculpture and installations. Taking cues from the visual language of mid 20th-century art and design they look to history’s moments of utopian potential and flawed idealism. Recent works have focused on our ambivalent relationship with the post-war urban landscape from housing developments to public art to children’s play structures, appropriating, distilling and adjusting a familiar modernist aesthetic to playfully navigate a territory where nostalgia acts as a sort of utopia in reverse, presenting relics of a future that never happened. There are male, female and unisex accessible toilets available on all floors except Level 5. Unisex baby changing facilities are available on the ground floor and in Quay, Level 2. A range of lockers is available to use on the ground floor of the building within gallery hours. How Do I Get To Baltic? BALTIC is situated on the Quayside in Gateshead, and accessible on foot, by car and by bus. Just a short walk from the bus stations and metro stations in Gateshead Town Centre or Newcastle. The bright Yellow Quaylink buses run regularly along both banks of the River Tyne. And parking spaces are available in the BALTIC Car Park.